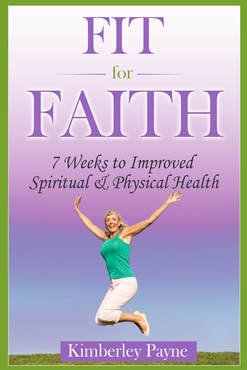 This book unites physical health and spiritual health through a 7-week program to lose weight and develop a deeper relationship with God. It is a reference on cardiovascular exercise, strength training, prayer, healthy eating, Bible study, flexibility exercise and journal writing. Whether you are trying to lose weight or improve your spiritual life, you will refer to this program again and again. This book will empower you to be a healthier, happier you.